Created as part of the Weekend Crazy Jam 3 in March 2017. Snebjørn Andersen: story, programming, scene design. John Naeder: music, SFX, 2D graphics, voice acting. Character models created with MakeHuman. A number of 3D models from the Unity asset store were used to build the scenes. Main scene geometry was created from scratch during the game jam, but using existing third party textures. 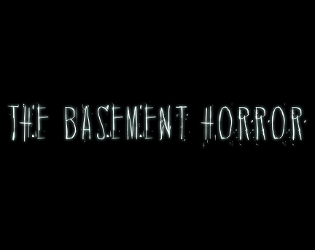 First Basement Horror Let's Play!